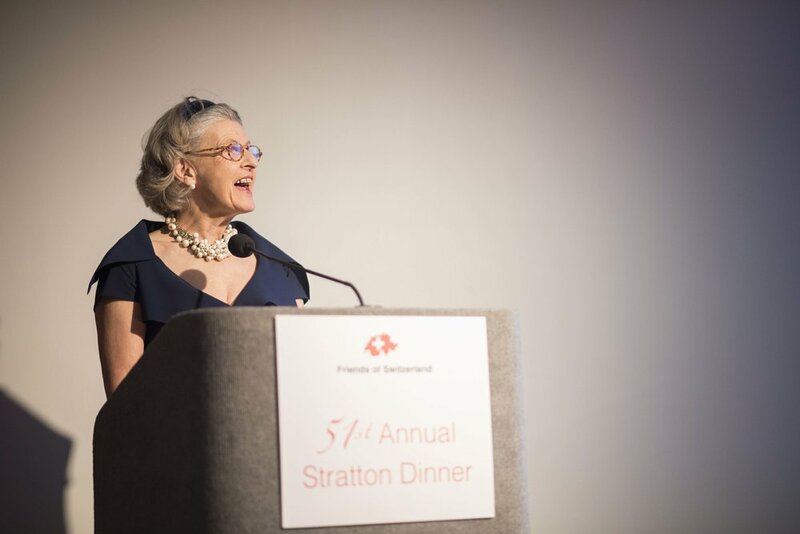 The Stratton Prize — Friends of Switzerland, Inc.
A Stratton Prize winner is selected annually from a list researched and compiled by the FOSI Board of Directors and submitted to the organization's distinguished Stratton Laureates for their vote of approval. 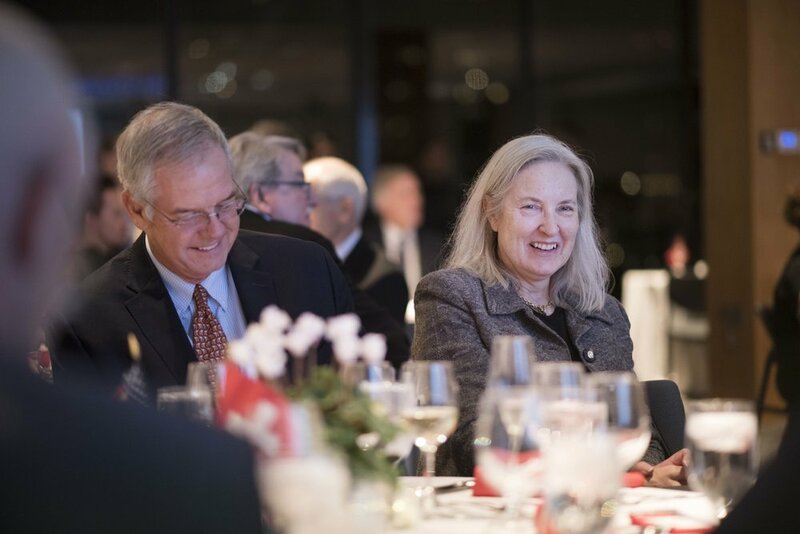 Each year, our Stratton Prize honoree is invited to nominate a candidate to receive FOSI's Stratton Fellowship Grant. With support of a stipend and travel grant from FOSI, a young Stratton Fellow can study and explore their field of endeavor, either in Switzerland or in the U.S.. For more on the Stratton Fellowship, click here. 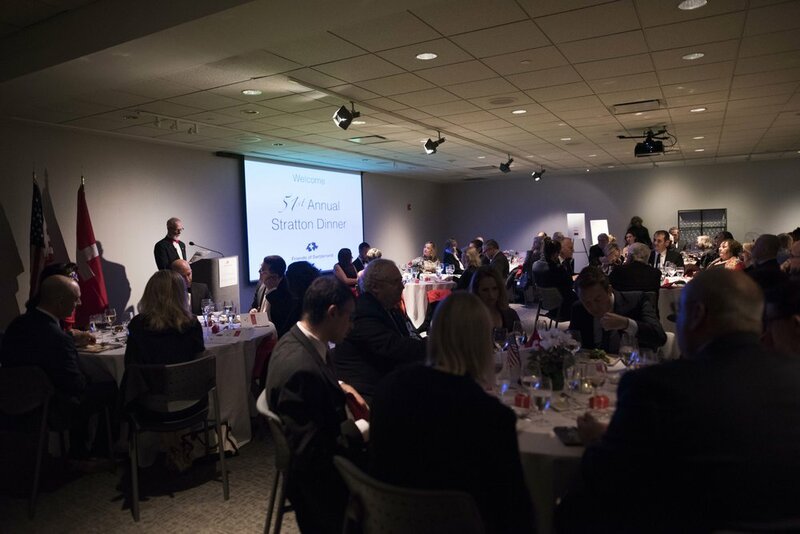 The annual Stratton Prize and stratton fellowship grant are supported by an endowment and by the contributions of FOSI members and friends. Contributions are welcomed, and are tax-deductible. 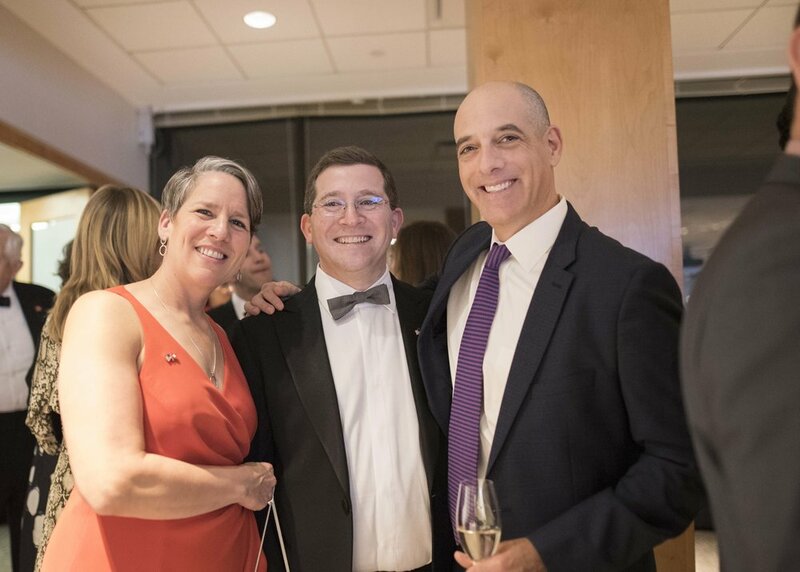 Learn more about donating to the Stratton Fund.